Happy Monday! 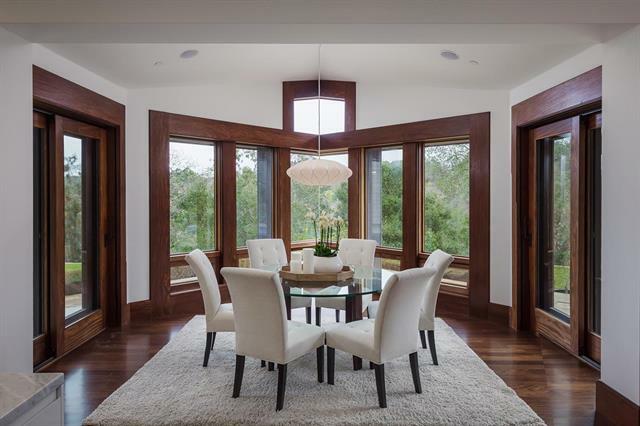 Homes from Portola Valley and Redwood City make our list today. Here are last week’s most and least expensive homes sold in Silicon Valley. 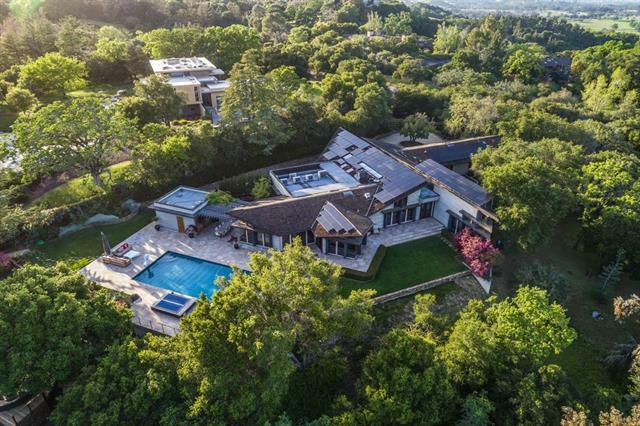 Last week’s most expensive sale was a unique and modern home located in Portola Valley. The property is over 2.5 acres and amenities include a fitness center, steam room, wine cellar, and home theater. 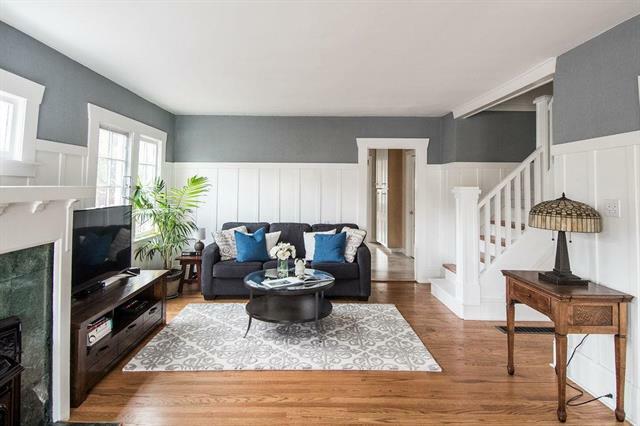 Last week's least expensive sale was a charming bungalow located on a tree-lined street in Redwood City. 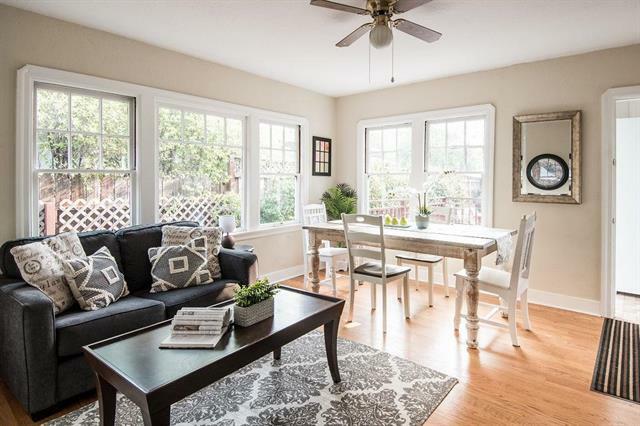 The home offers a spacious backyard and is conveniently located to downtown shops and restaurants.